Given the amount of time and energy you put into running your law firm, do you feel like you should be making more money? Do you wish you could spend more time with your family or on the hobbies and activities that interest you most? Do you feel like there is simply not enough time in the day to accomplish everything you need to get done? In short, does it sometimes feel like the sacrifices you make to own an elder law and estate planning firm outweigh the benefits? We would never suggest that asset protection software is some kind of panacea, capable of eliminating all of the aforementioned challenges. However, it’s a great place to start. And the better the software, the greater your chances of seizing control of your time, your firm, and possibly, your lifestyle. In the coming weeks we’ll discuss what the proper asset protection software can help you accomplish, starting with greater efficiency. Until next time. My biggest success has been utilizing an Irrevocable Trust to protect a firearm collection for clients that they have built for their children. My favorite LWP tools are the Workshops, Estate Planning Auditor and the Vision Clarifier. These tools are super for the client enrollment process and I like how well they roll into each other. 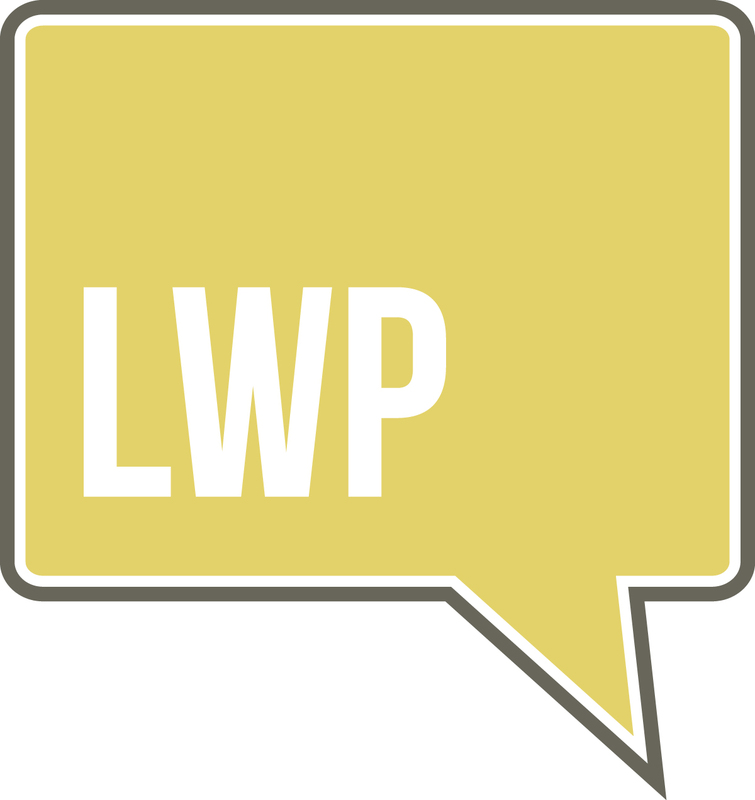 LWP has impacted my firm by allowing us to have a great structure. It gives the tools to be able to use that structure to build on. One thing that many do not know about me is that during college I was a basketball cheerleader. The book that impacted my life was Heart of Darkness by Joseph Conrad. It was introduced to me in high school as part of a book class. It allowed me to realize that I was able to do college level classes during my time in high school. It also allowed for me to realize that reading literature was more than just a leisure activity.